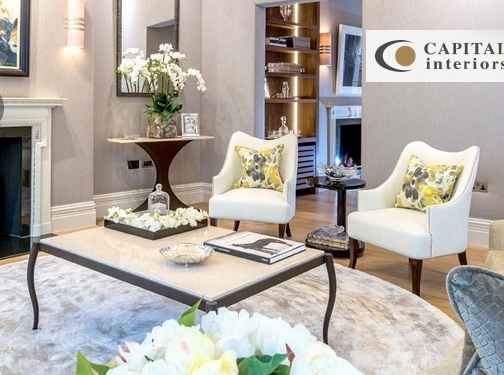 As leading interior designers London we offer our discerning clients a holistic service. Our creativity, innovation and craftsmanship is matched by our formidable project management and turnkey contracting services. We also offer bespoke furniture design and architectural services. We cater for high-end commercial builds and residential interior design projects in London and throughout the world. UK (London) based business - established in 1975 - providing interior design services. Website includes details of services provided, work examples and case studies, blog, associations, full contact details including company registration number.